Judy lives in Exeter. Her years of being on the farm managing the sale of fruits and vegetables has shifted into semi-retirement. Judy makes herself available to look after grandchildren when the need arises but continues to give her priority to teaching various levels of yoga classes as a Certified Yoga Instructor since 2002. Time and passion is put towards the joy and adventure of being a wedding officiant, the sport of pickleball, lifelong learning in spiritual or life energy awareness, participation in community theatre when the right acting part comes along, and exploring what it means to be fully engaged with the possibilities of life. Judy is eager, organized, creative, compassionate, fun loving and enthusiastic. These traits come together when she helps you create a baptism or naming celebration that matches your wishes. Invite Judy to conduct your non–denominational or spiritual baptism and you will not be disappointed. 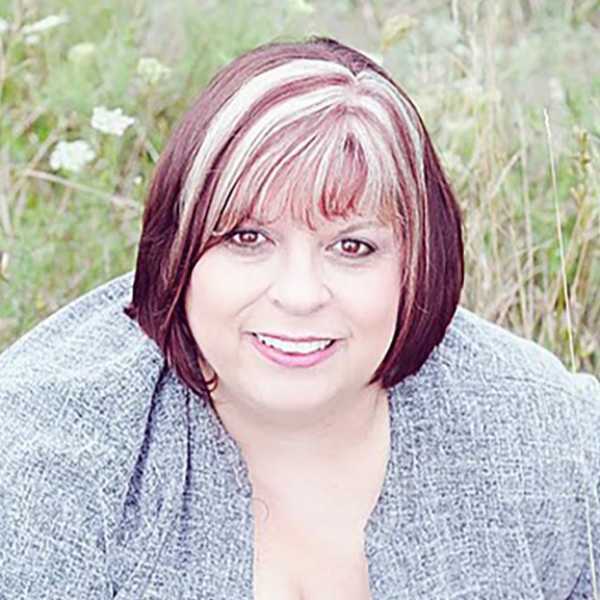 Gail is an outgoing, positive person who enjoys all people. She has recently retired from working with social services for over thirty years, working with and for people from all walks of life and in many different circumstances. With a sincere openness to people and their personal beliefs and values, Gail sincerely hopes to facilitate a wedding that will meet all of your hopes and expectations. A great believer in family and friendship as essentials on life's sacred path, Gail will endevour to respond to cultural, personal, and physical needs. With humour, reverence and participation, Gail will strive to make your day a wonderful lasting memory. As a resident of Woodstock she also serves London, St. Thomas, Brantford, Dorchester, Ingersoll, St Marys etc. A name is the first precious gift you chose for your child and a Baptism/Naming Ceremony is a perfect way to introduce that special new member of your family. Diane is always honoured to be asked to officiate at these heartfelt family occasions. Whether your commemoration is traditional or non-traditional, she will ensure the ceremony reflects the joy and pride you have in your heart for your new son or daughter. Ceremonies can also be designed for older children/adults as they form new family relationships. Diane is looking forward to meeting you and your cherished family! 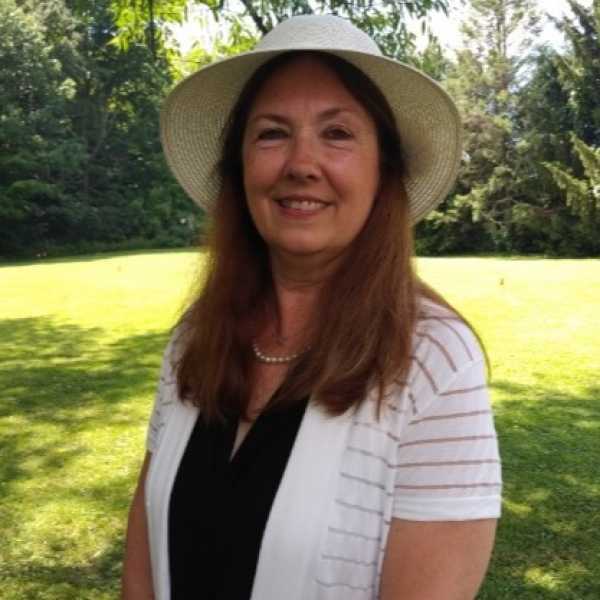 Brenda was born and raised on a farm in Perth County where she was an active 4H member, played baseball and where she learned to enjoy and appreciate county living. 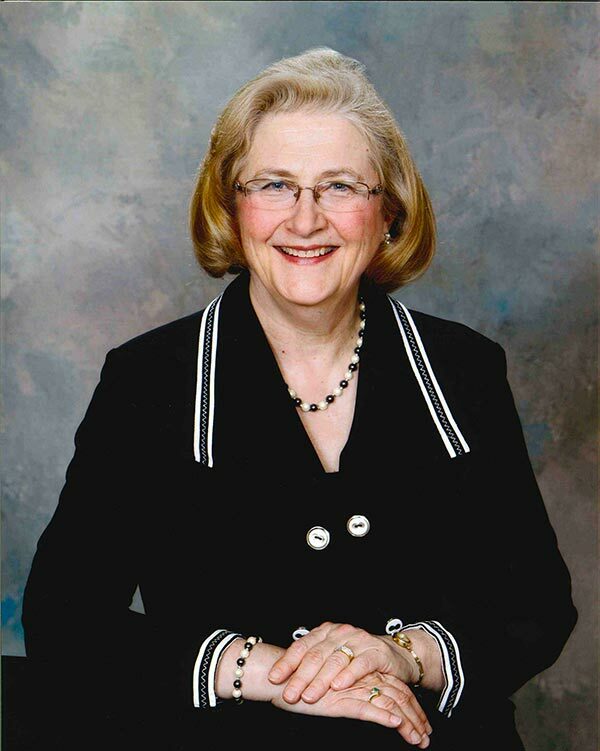 She has been involved in her local church as Sunday School Superintendent and Chair of Church Council. She has also served as a local municipal Councillor and has worked as a law clerk for over 35 years.Brenda has 5 children and 9 grandchildren. 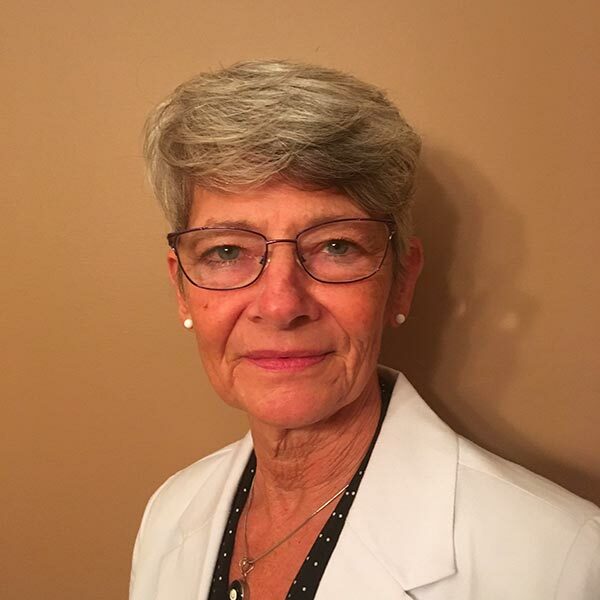 She has enjoyed numerous sporting activities with her children over the years involving hockey, baseball, soccer, volleyball and horseback riding. It would be her honour to baptize your child. Jennifer lives in Mitchell. She believe's that all children are children of God and no matter what race, religious practice, or ethnic origin, celebrating life's milestones are a special time in everyone's life. Jen works with special needs children, and seasonally with the Stratford Festival in Audience Development. She would be honored to be part of your child's, and your family's special day.